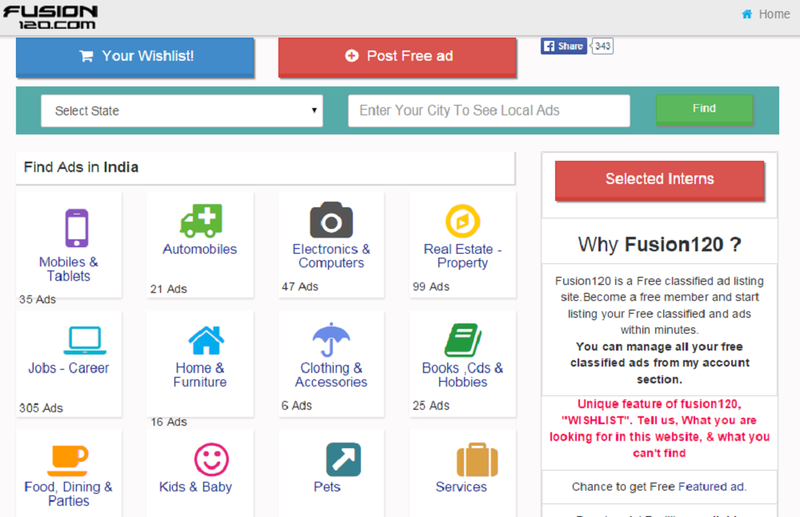 Fusion120 is a free classifieds Advertising web portal to post ads to buy and sell products and services online. 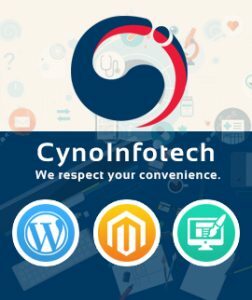 Post free classifieds for sale, purchase, rentals and services related to jobs, real estate, education,automotive, pets, travel, electronics, home appliances, health, machines etc. Find local classified ads for used and new products at best price.